How can I optimize my product development process? A process that is too bureaucratic, has too many gates or checkpoints, or lacks a decision-making process can stretch out your time-to-market, causing you to miss valuable opportunities. A process that is too seat-of-the-pants or allows indiscriminate skipping of activities and checkpoints risks getting an unsuccessful product to market. What is needed is a process that is comprehensive, yet efficient and tuned to the complexity and risk-level of the project. The right process incorporates speed as well as appropriate controls to identify and manage risk points. This ensures the right product gets to market as quickly as possible. 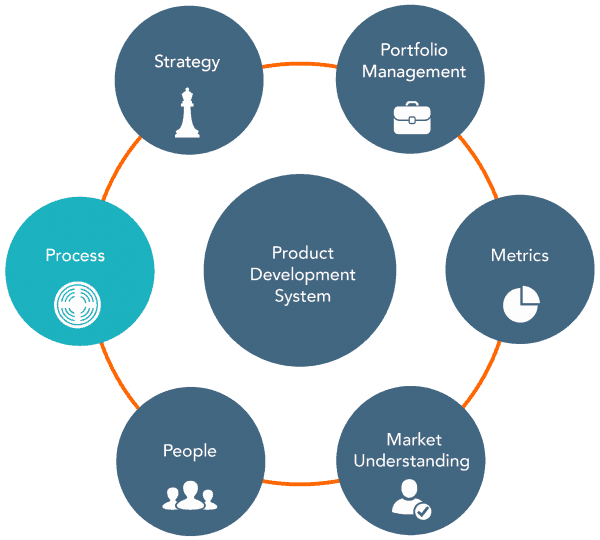 We evaluate your product development process to understand gaps based on best practices. We also identify efficiencies that will free up resources and reduce cycle time. Leading-edge lean techniques are a valuable tool that we apply to identify and eliminate waste in your product development process. The benefit to you is improved cycle time, improved product success rate and improved resource utilization. 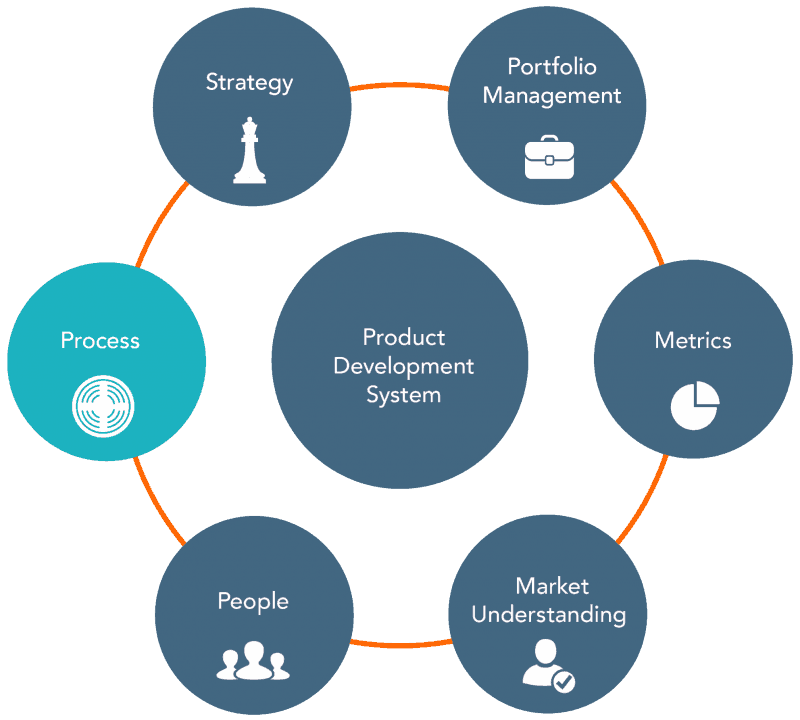 Read about Exploratory PD®, our new adaptive process for product development.